Gilmar has a degree in Business Administration from the University of Joinville and an MBA in Business, Marketing and Change Management from Castelo Branco University. 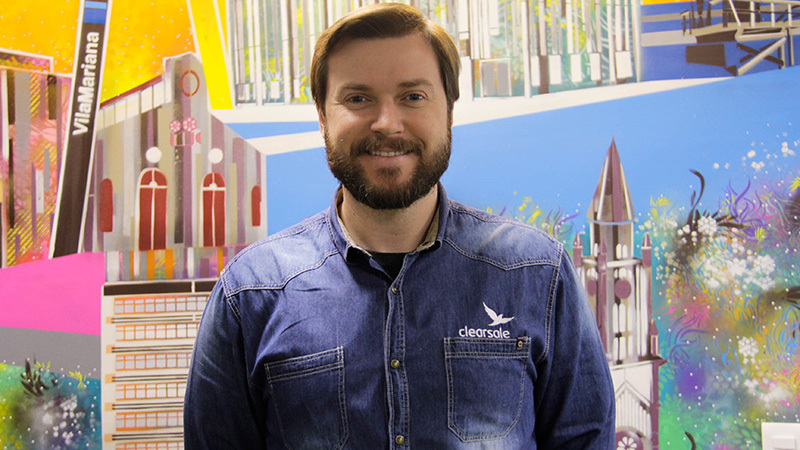 He is currently Product Director at ClearSale, the market leader in anti-fraud solutions. With 8 years of experience as Manager of Development, Products and Services (Solutions in Technology), he was also co-creator of TOTVS’s fluig platform, Brava Tecnologia (CEO), and co-founder of the Development Franchise Datasul – Tech Solutions. He has also been a university professor of Entrepreneurship for 3 years at the Cenecista College of Joinville and is certified in BPM Practitioner and BPM Specialist by AIIM.